AS OF TODAY, 1,198,091 people have registered their property for the Household Charge, that’s a compliance rate of 74 per cent. The Household Charge applies to 2012 only. From 1 July 2013 it will be replaced by the Local Property Tax, to be administered and collected by the Office of the Revenue Commissioners. 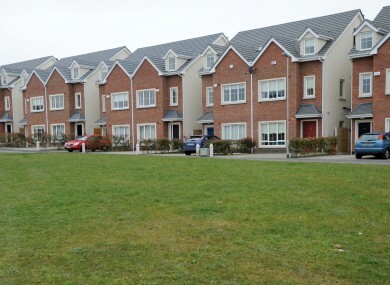 Under legislation, any outstanding Household Charge liabilities on 1 July 2013 will become a charge of €200 to Local Property Tax. Your charge is going directly to fund local services such as street lighting and cleaning, playgrounds, parks and playing pitches, public libraries, swimming pools and many other vital local services that benefit all in our communities. Are you one of 3 in 4 people who have paid their household charge? Email “Are you one in four people who have yet to pay your household charge?”. Feedback on “Are you one in four people who have yet to pay your household charge?”.